You are a kid with determination. You set your sights on something and it’s done. You don’t waste any time, don’t mess around – you want it and you’ll have it, one way or another. For one little girl back in the early 1900s, it was the same: she knew she was going to be somebody, no question. And in the new book “The Many Faces of Josephine Baker” by Peggy Caraventes, you’ll read all about that girl. When Freda Josephine McDonald was born in June 1906, her family had almost nothing. 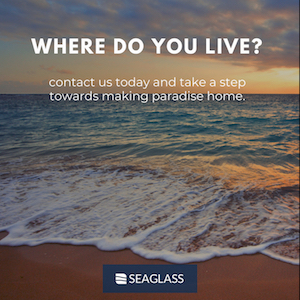 They lived in “a succession of run-down, rat-infested dwellings” and her mother took in whatever work she could find to make ends meet while she took her frustrations out on her daughter. When she was just 7 years old, Josephine’s mother decided that Josephine had to go find a job. At age 13, Josephine was married for the first time and was single again a few months later. Around that time, she met some traveling musicians and their fame seemed awfully appealing. Josephine decided to go with them on their next tour. On the few days that she actually attended school, Josephine was a “class clown” who loved to act goofy. That’s what she did in on her stage debut and audiences loved her. It was what eventually gave her the stardom she craved. From St. Louis to Philadelphia (where she married Willie Baker at age 15) to New York, Josephine became such an attraction that she was hired for a major production in Paris. She wasn’t sure she wanted to go, but racial issues were nearly nonexistent in France. In the end, she went to Paris. It was the best decision she ever made. Parisians loved Josephine Baker and she loved them back. Even as she traveled the world (including back to Missouri, where racism was as fierce as ever), she always returned to France. That was where she made her home, where she raised her “Rainbow Tribe,” and it was where she put herself in danger during World War II. 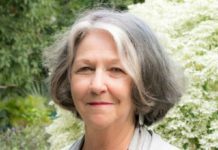 Readers looking for the life story of Baker will find the usual: her rough childhood, her early career, her later performances, her loves, and her children’s adoptions are included, all written in a style kids can appreciate. So far, so good – until you take into account the missing words, incorrect facts and timeline confusion. These are things adults will notice but children might not, which exacerbates any accuracy issues. Add in the many references to Baker’s sexuality, and parents of some teens may want to use caution with this book. 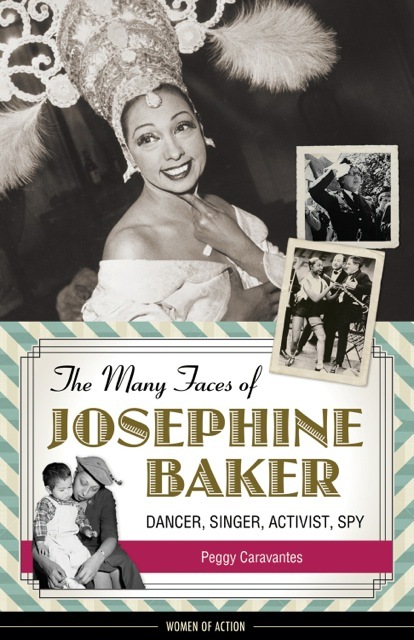 Look through “The Many Faces of Josephine Baker” before you hand it to your child. You may determine that it’s not for her.